JumpStart Academy Preschool is a personalized educational experience geared towards guiding your child through preschool and preparing them for kindergarten. It takes in each user’s progress and tailors the game to their individual needs. 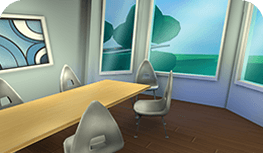 Through an interactive platform, players will have the advantage of an accessible and engaging classroom. 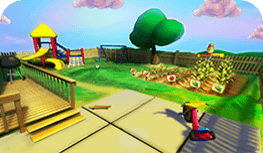 With an ensemble of fun-loving and unique characters, action-packed worlds, stimulating educational activities, and a customized playing experience, your young scholar will soar ahead of their peers and become lifelong learners. 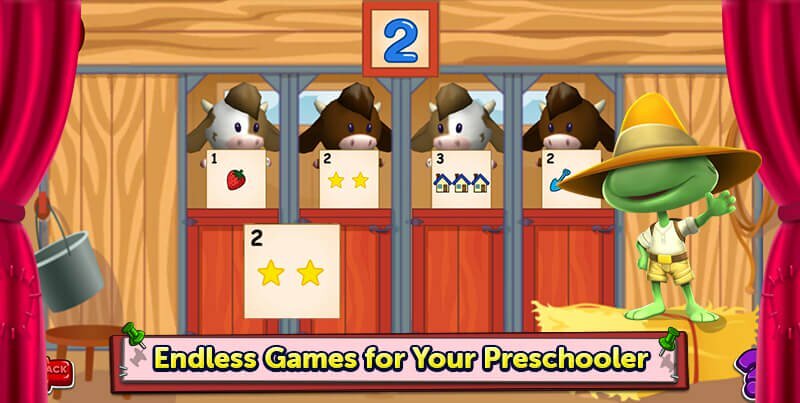 Your kid will have a blast navigating through our games, all of which incorporate Common Core curriculum-based standards to give your child a learning edge. 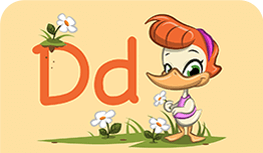 These lessons include learning how to spell and read words, counting, recognizing and naming shapes, and an introduction to the basics of phonics. Get your child ready to become a lifelong reader and writer as they discover new words. 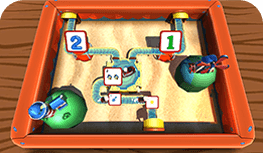 Players will develop strong counting skills through fun and challenging counting games. 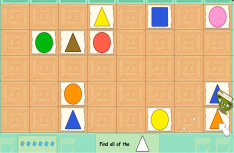 Kids will learn how to recognize and name a multitude of shapes while having a blast. 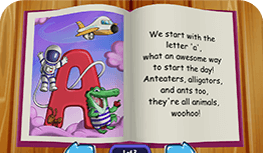 Through lessons in phonics, players will learn the basics of spelling and reading. As your child plays through the game, they will be eager to continue learning with our fun variety of rewards and activities. They have the opportunity to explore fantastical lands, customize their very own dollhouse, and earn tickets for completing games and lessons. 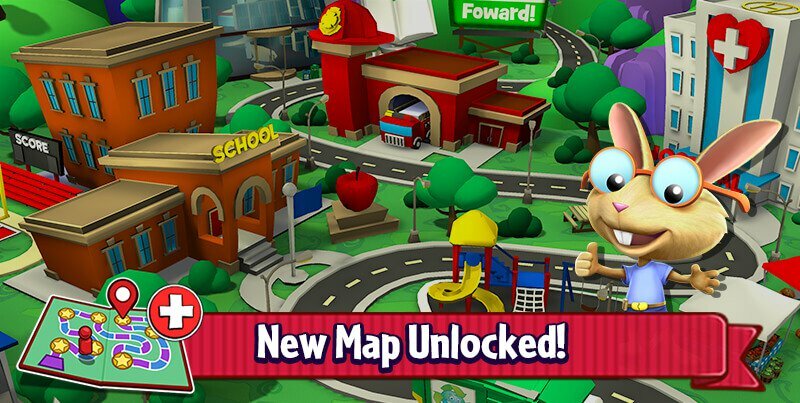 Players can dive into the exciting lands of JumpStart Academy Kindergarten. 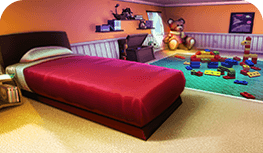 Players can personalize their avatar and dollhouse to be as unique as they are! 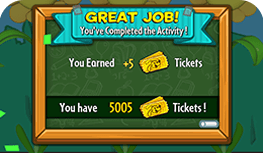 Users can complete games and activities to win tickets, which can be redeemed for awesome prizes. 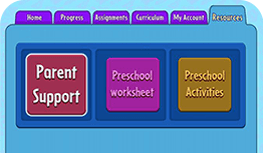 Keep track of your child’s learning progress through the Parent Center! Here, you can play an active role in your kid’s educational journey by accessing information on Common Core standards, progress reports, recommended assignments, and additional resources. You can understand the Common Core standards your child is learning. 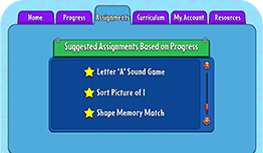 Remain active in your kid’s education with accessible in-game progress reports. 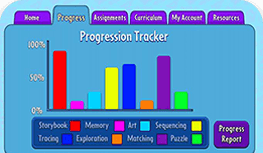 Access an abundance of educational assignments based off of your child’s in-game progress. Connect to additional educational materials to keep your kid on track! Explore exciting new lands full of wonder! 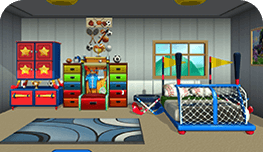 Players can learn all about themselves and their family as they navigate through these colorful worlds. Each land contains innovative and introspective lessons that players will carry with them beyond their education. Players can learn all about their body, their feelings, and the basics of getting dressed. 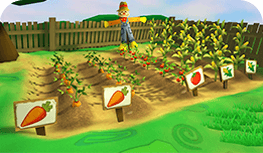 This land is all about eating healthy, exercising, and the importance of brushing your teeth! 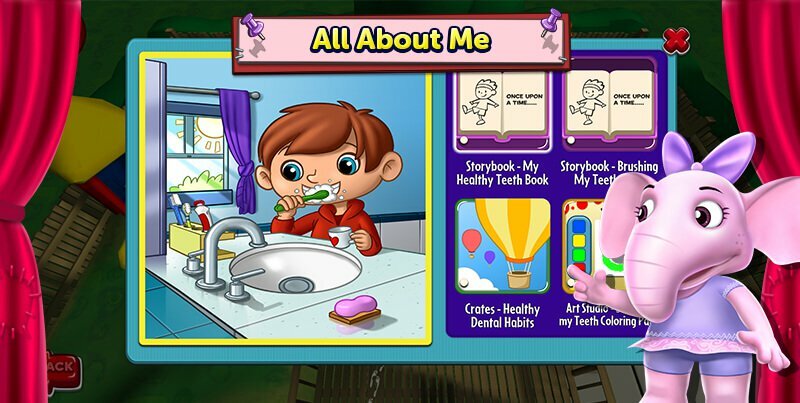 Your kid will learn all about family members, home life, helping around the house, and pets. 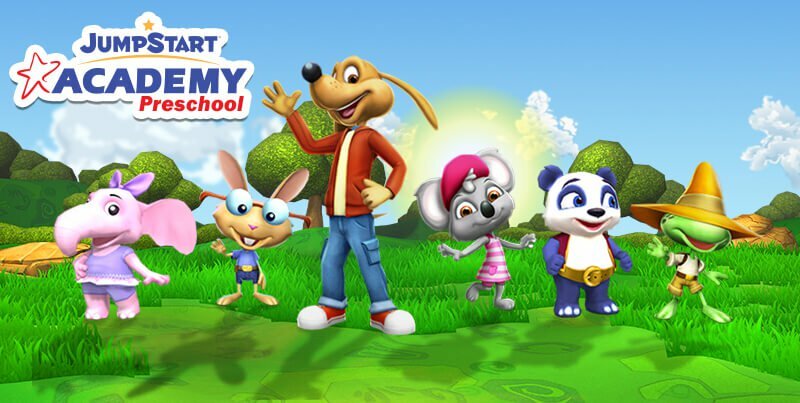 For more information on JumpStart Academy Preschool’s commitment to education and Common Core curriculum, check out these videos! Here, you’ll find the resources you’ll need to lead your child on the right educational path. 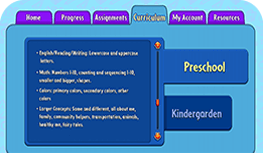 Are you curious about the curriculum JumpStart Academy Preschool uses? Here’s a breakdown! Want to know how to help your child develop a lifelong passion for math? Watch this video! Maintaining a kid’s interest can be hard. Here’s how you can keep them eager to learn!